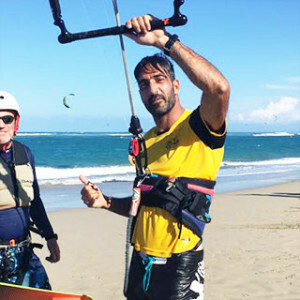 One of our guest-instructors, Solon Christodoulou, is back to his homeland, Cyprus, and ready to show off his new tricks he leraned here, in Cabarete! Solon works at Cyprus kitesurfing and SUP school, KiteMed, which was founded in 2003. 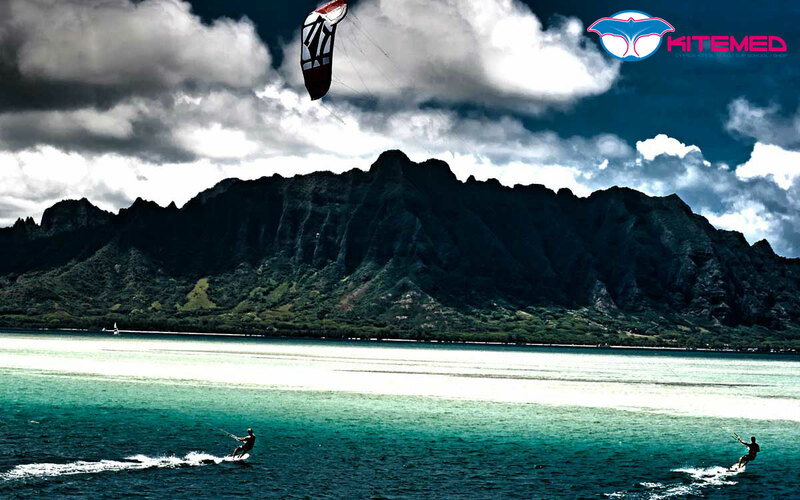 KiteMed is the IKO (International Kiteboarding Organization) standards-compliant school, and has a great selection of kitesurfing courses, from the beginner to advanced. KiteMed is only 15 min drive from Larnaca International Airport a 40 min from Lefkosia (Nicosia) and Limassol, and 60 min from Ayia Napa and Protaras, making it ideal for anyone living or visiting Cyprus. The bay itself is more than 10 km long, with shallow waters and constant wind till sundown. For SUP come early before the wind picks up and late when the wind drops.